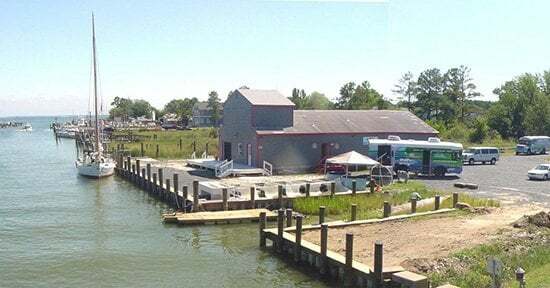 Phillips Wharf Environmental Center will be building a 48ft. X 20 ft. brick patio directly in front of our newly erected classroom to raise money. The proceeds from the sale of the bricks will go to buy the all of the materials necessary to stock the classroom and for ongoing operations of the center. The patio will consist of a mix of 4x8, 8X8, and 12X12 engraved red concrete bricks. The four corners of the patio are going to be reserved for donors that make larger gifts of $12,500 and will be memorialized by arrays consisting of four 12" X 12" bricks in a 2ft X 2ft configuration. These donors will be our “Cornerstone of Education” donors. Once completed, this patio will be flanked by turtle habitat and gardens which will provide outdoor learning opportunities and thus be an outdoor extension of the classroom.